The amount of packaging we use is a huge, unavoidable reality. 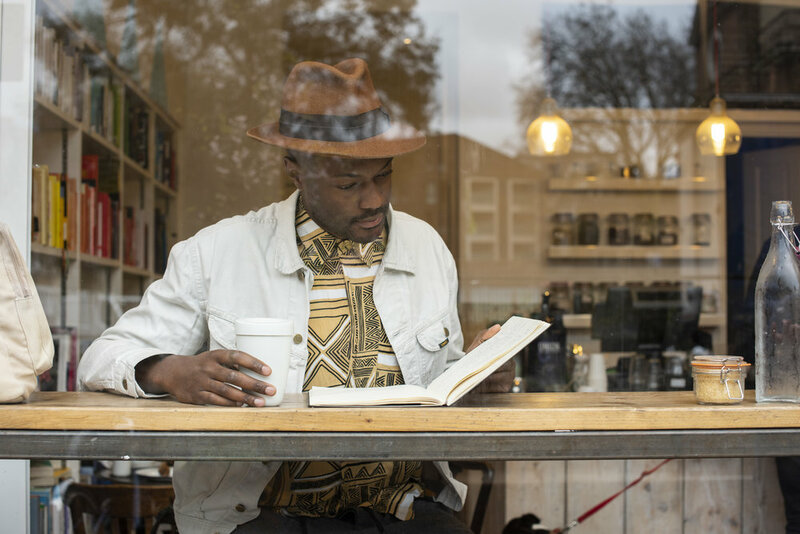 And it’s become a burning platform, with public conversation growing as people become alarmed that doing nothing is not an option. 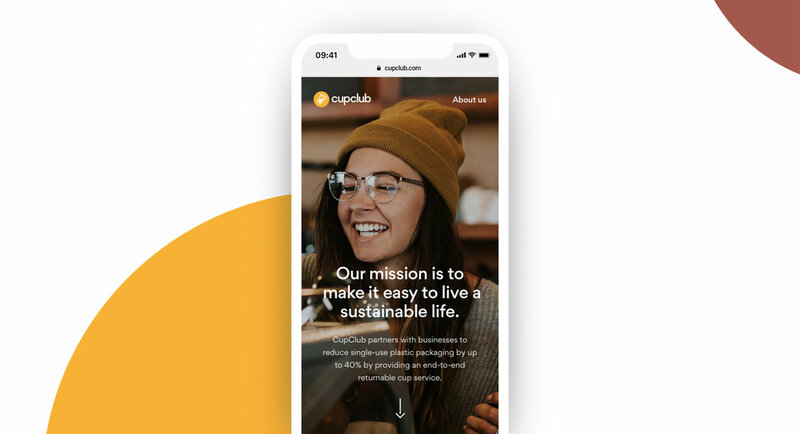 We needed to create a scalable, low-cost system that gets consumers to use less packaging—without changing their behavior. 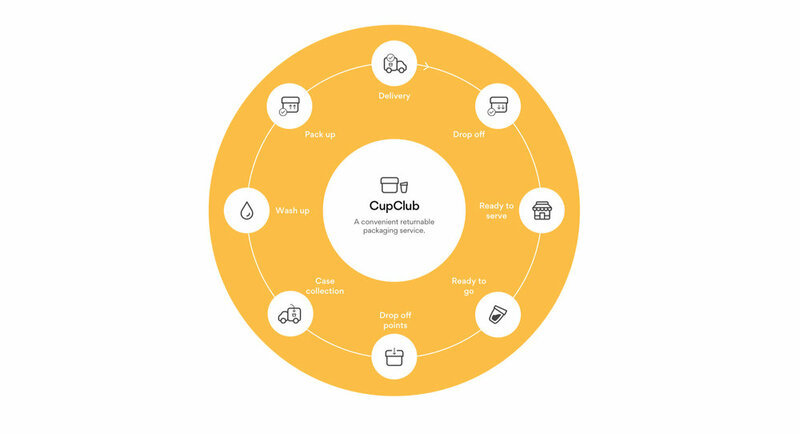 CupClub is a reusable digital coffee cup service for businesses, caterers, and public buildings. 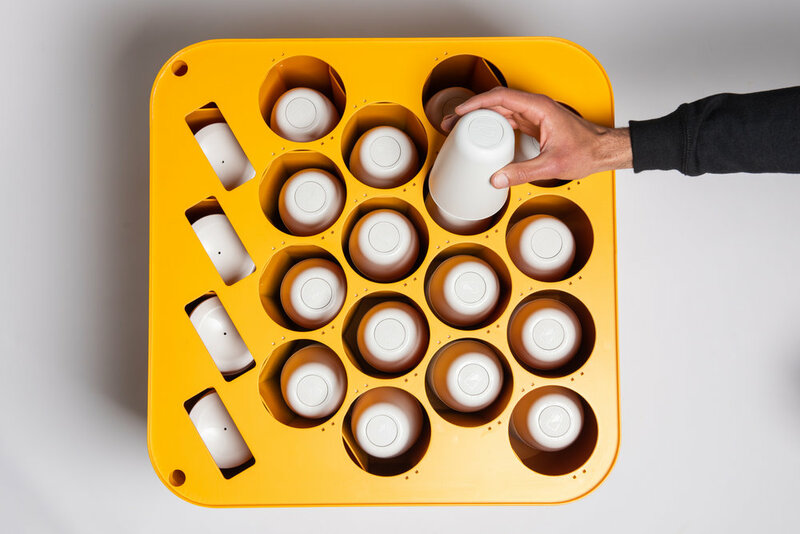 It’s the first “packaging as a service” solution that provides a commercially viable, easy-to-implement alternative to single-use packaging for the food industry.